Today is April 1 and Google likes to have too much fun on this day by doing things like putting Snakes in Google Maps, there is serious business going down. 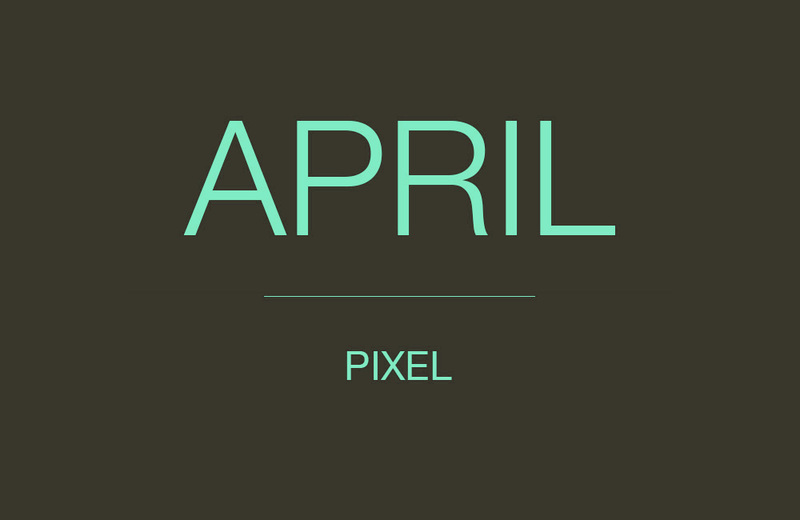 Google just released the April 2019 Android security patch for Pixel devices. So far, we are seeing new 9.0.0 files for Pixel 3 and Pixel 3 XL(PQ2A.190405.003), Pixel 2 and Pixel 2 XL (PQ2A.190405.003), and Pixel and Pixel XL (PQ2A.190405.003), Pixel C still getting updates as Google has posted new 8.1.0 file for April as build OPM8.190405.001. They are all getting a April 5 patch. You can grab each image or OTA file at the links below. To check for the update, head into Settings>System>Advanced>System update.